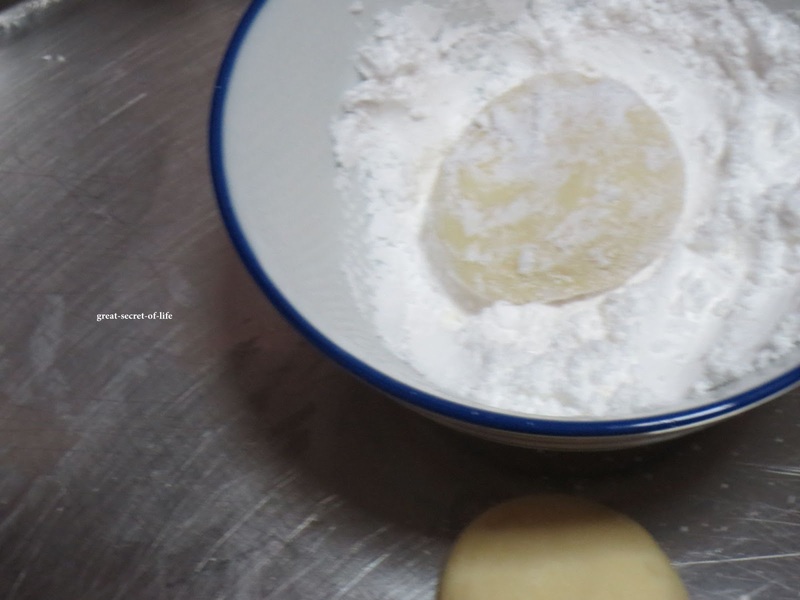 In a medium sized bowl shift together the flour, cornstarch and salt. 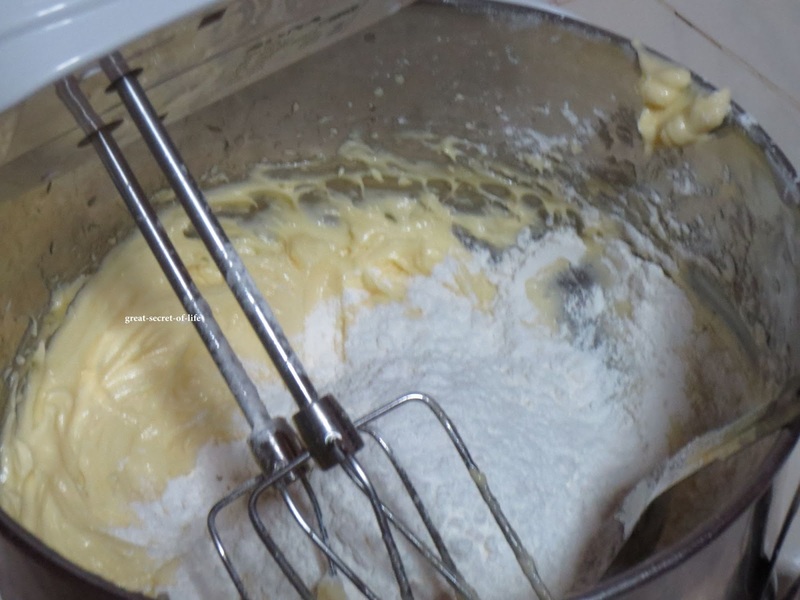 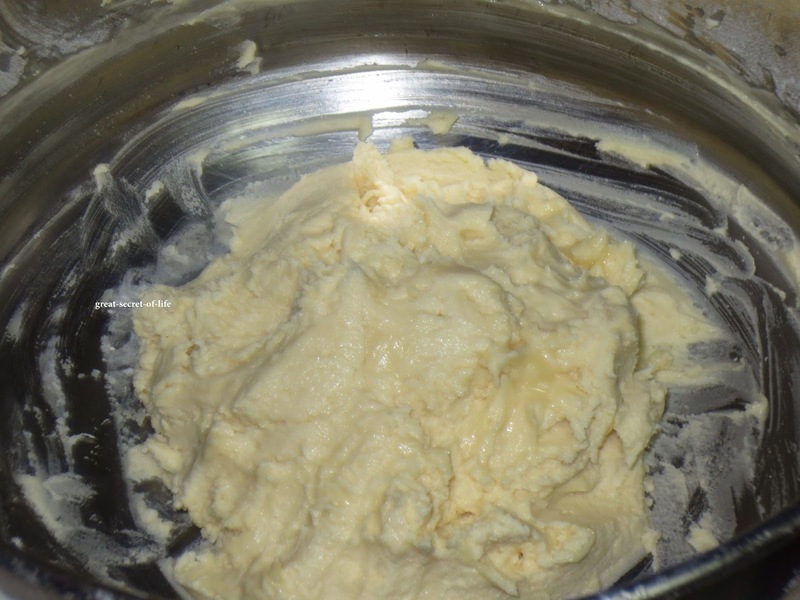 In the bowl beat the butter, Vanilla extract and sugar until creamy and smooth. 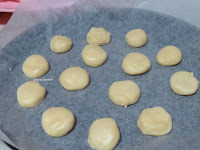 Preheat oven 180 degrees C. Line baking tray with parchment paper. Take marble (1 inch) size ball and place them on the parchment paper. 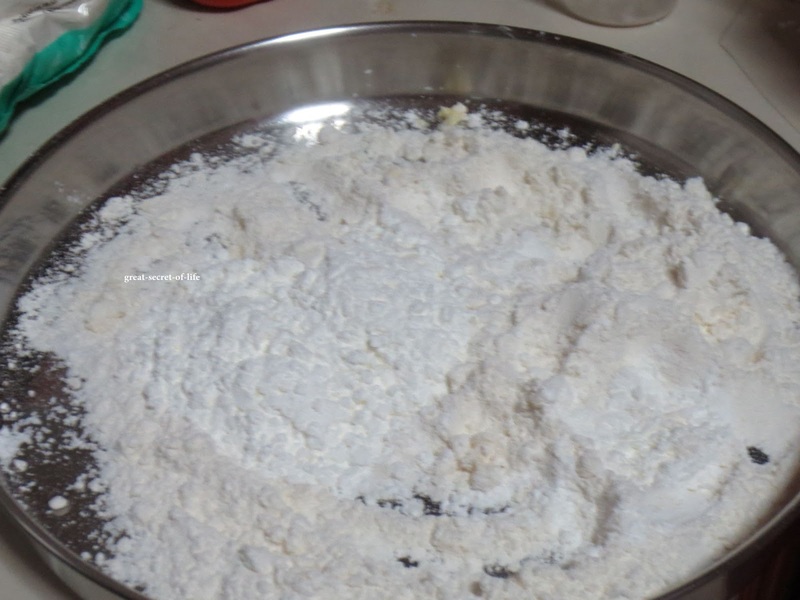 Leave enough space between them. 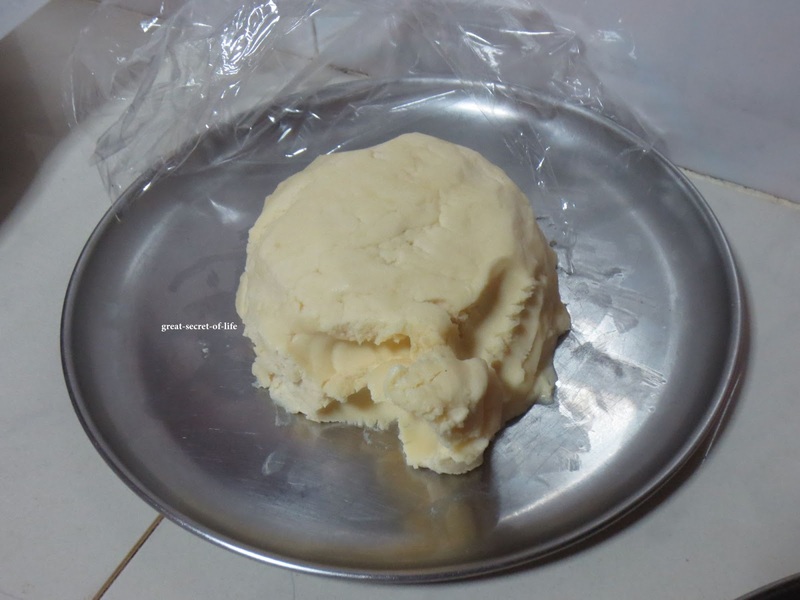 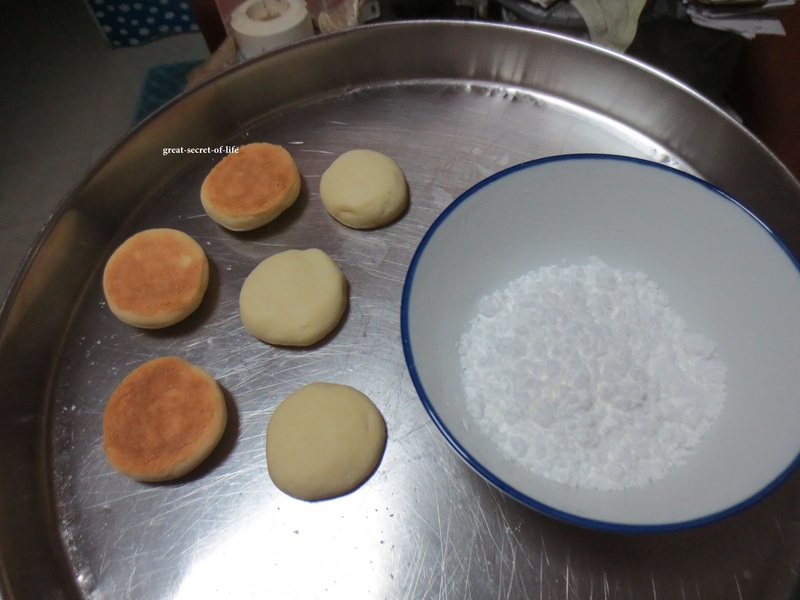 Bake it for 12-15 mins or till the edges are starting to brown. 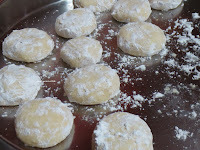 Let the cookies cool down for 3- 5 mins. perfect to celebrate natal n i know these just melts in mouth.. 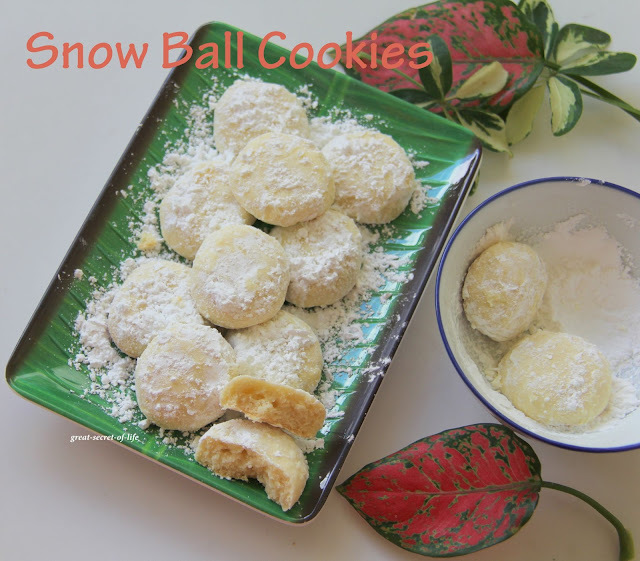 These snowball cookies and some of the other recipes I looked at on your blog look so-o good! 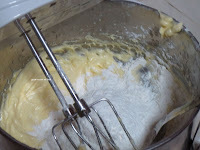 Thanks for stopping by and taking a look at my food blog. I've "liked" your Facebook page, Veena. Thanks for landing on my page. 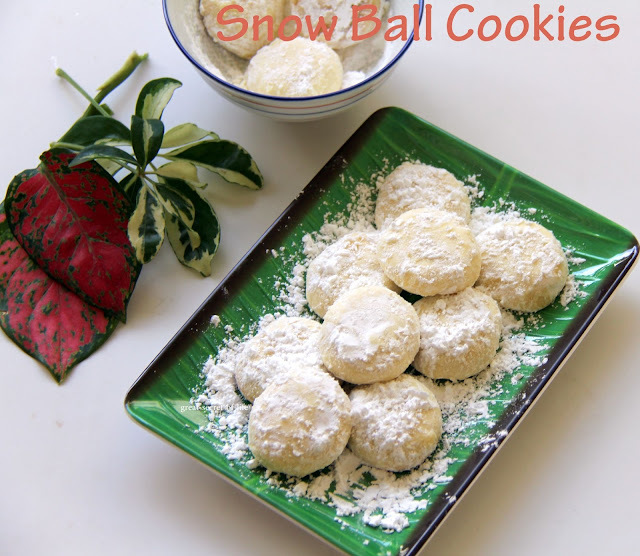 Love your blog and happily following it..
Snowball cookies looks very inviting.. Easy and quick recipe..
i too wated to try this out but never did it til today..lovely cookies ! 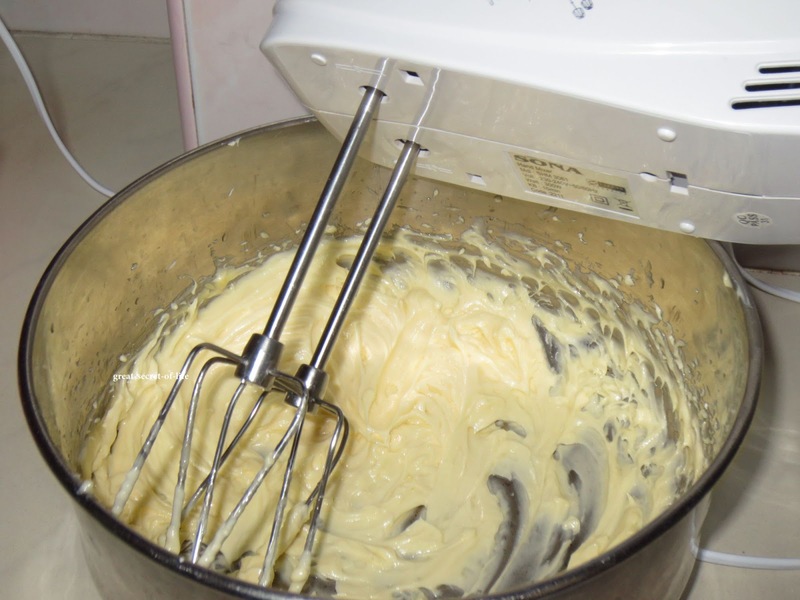 This is pure white indulgence! Awesome, and I love the presentation.. 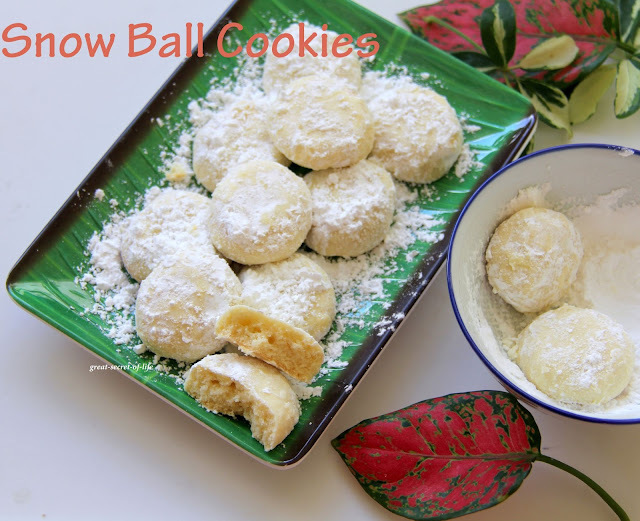 Delicious and perfect cookies Love it, I too done blog on them.